Elmer's is large and bright and has a rock stage, but on this Sunday evening I believe I was the only customer under the age of 70. 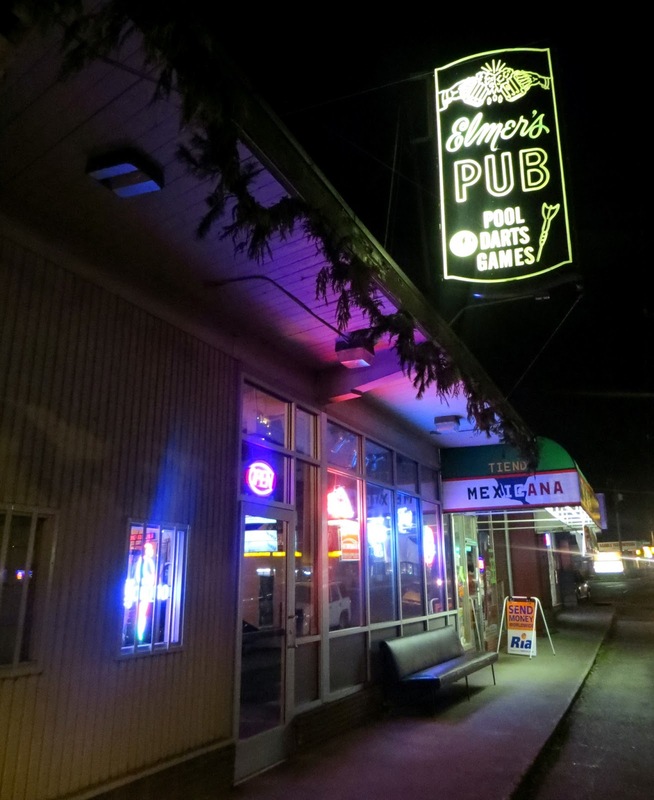 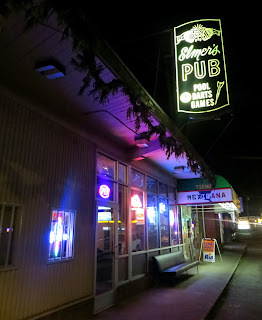 The location appears to have hosted the Burien Tavern from at least the 40s to 80s, and become Elmer's sometime around 1990? 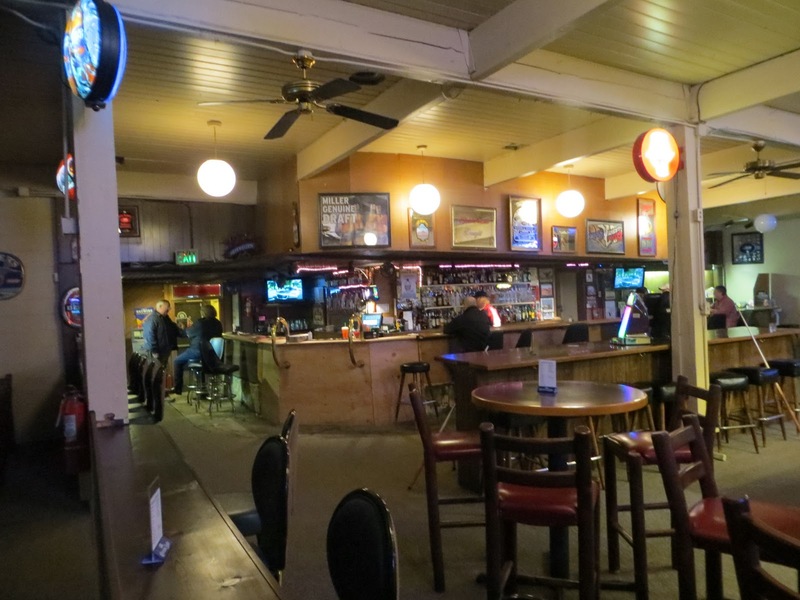 It is purportedly cleaned-up by new owners who took over last year, and is said to be popular with bikers -- though the crowd I saw were more likely to have rolled up on their Rascal scooters.